SPAIN. 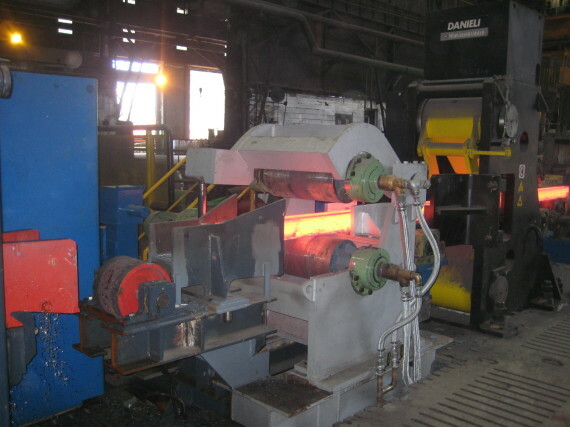 BM Automation obtained the order for a new automation’s upgrade on rolling mill. The project includes the development of the final part of the rolling mill, the modernization of the the stands and shears.